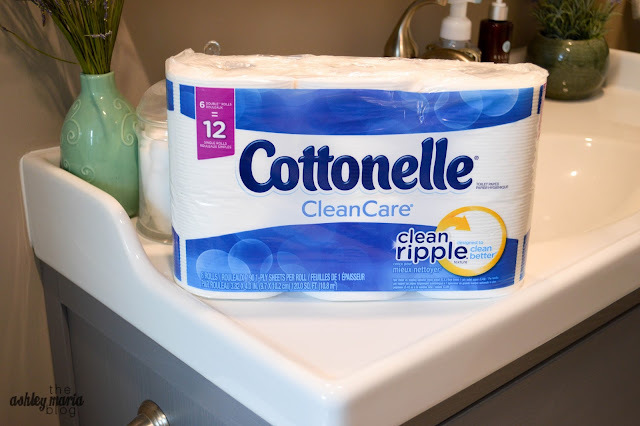 Sponsored Post: This post is sponsored by Cottonelle, but the content and opinions here are my own. What is the first thing you do after you decide on your guest list for the party? Maybe you make a pinterest board or start to gather ideas? 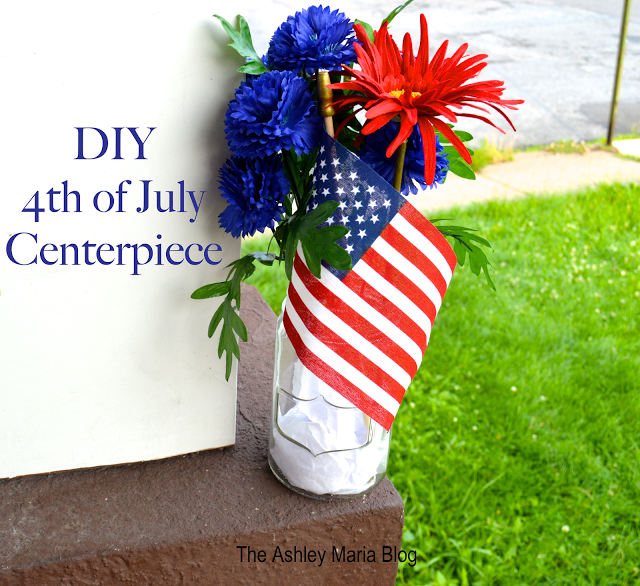 With Fourth of July right around the corner, I made a list of things that I do in order to get prepped for a party! Before I head out of the house I always make a list. One, so that I don't forget anything and two, so I can try and stay on track while shopping. Thankfully at Walmart all the products are labeled clearly and bold so that I know exactly how much I am going to spend on each item! Another great option that is very useful for my family is the Walmart Grocery Pick up! Order fresh groceries online with Walmart and enjoy the same in-store savings with free pickup. I can make a list right online so that I don't forget anything. Especially with the baby now, I like to get what I need and get in and out! I start with the bathroom. Since it's suppose to be nice outside this weekend, my guests will be hanging on the patio and in the backyard. 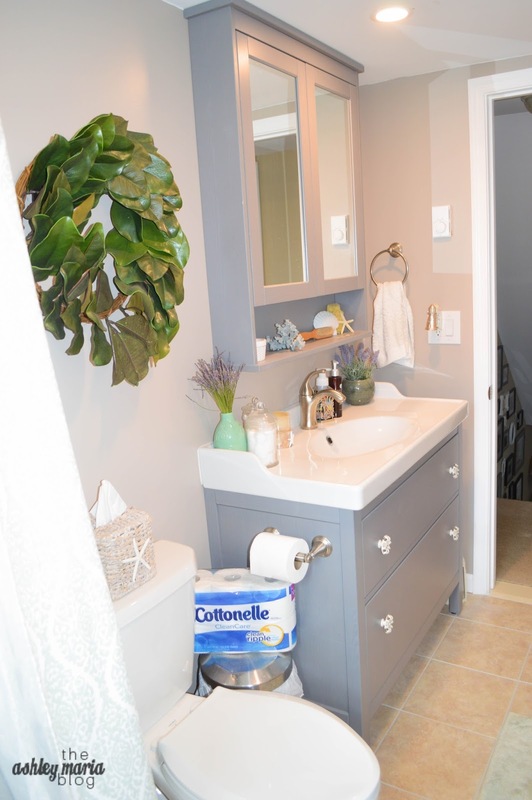 The bathroom will get the most use of all the rooms, so I pride it in being fully stocked and clean! 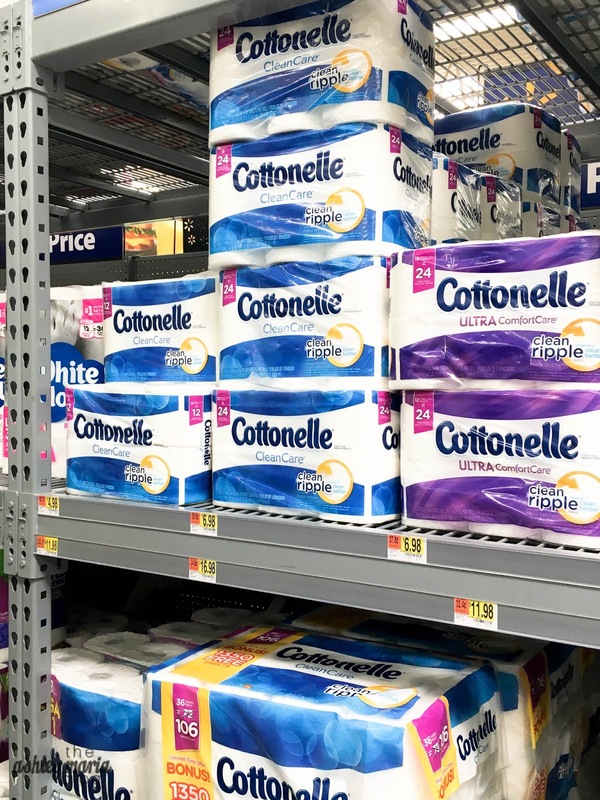 Visit you local Walmart and grab Cottonelle Mega Rolls so you never run out this summer! anddd you can save $1 now on Cottonelle Mega Rolls at Walmart starting 6/28! I always have extra rolls of toilet paper at the ready, this way my family and friends don't have to go rummaging through cabinets or closets! With Cottonelle Mega Rolls, my guests will go through less rolls. 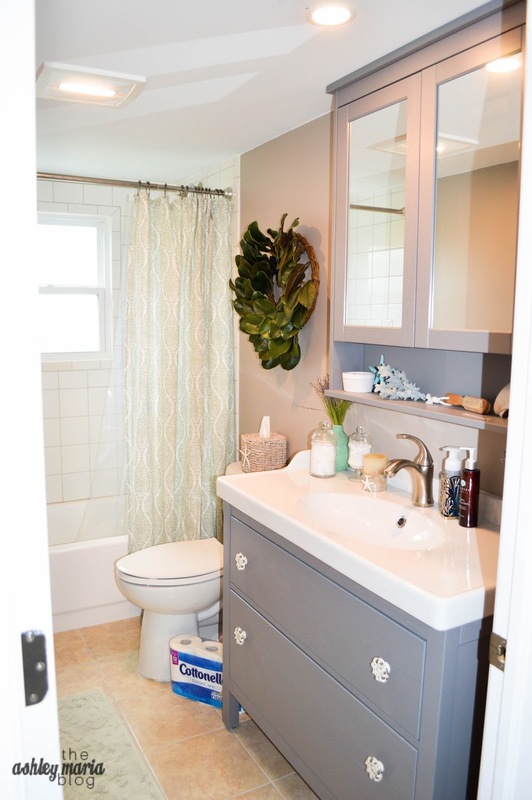 I love incorporating red, white and blue decor throughout the house. There is just something about naturals mixed with those colors that screams SUMMER! When throwing a Summer party I try to keep the decor simple, so these centerpieces on the patio tables and end tables add just the right touch. The day before the party, I lay out how all my serving ware and party supplies that I will need. Lay out your serving dishes and utensils to make sure you have everything for your food. Set where your food is going to be, and make sure to pick up any last minute items! The last thing you want is to forget your chips for your dips!! So now that you have my tips, go get ready for a fun weekend ahead!